Wet Basement? 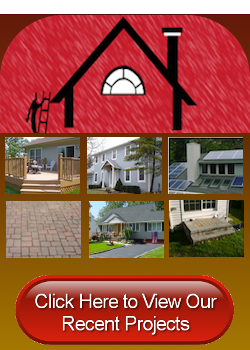 Call us for Basement Water Solutions in New Jersey! A water-damaged basement is nothing but bad news. 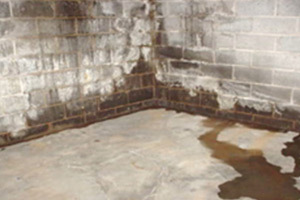 Water can cause mold to form, and it can even create foundation issues as it wears away at the walls of your basement. Certainly, water damage in your basement can quickly snowball into an expensive problem, but luckily you have access to one of the most experienced and most reliable providers of basement water solutions in New Jersey. Here at Campbell’s Construction, our New Jersey remodeling contractors have the experience to offer the highest-quality solutions for any water-damaged basement — whether you want damaged reversed or just prevented before it happens. And these high-quality services are offered at the most competitive prices — on average, about a third the cost of our competitors’ services. Thus, with Campbell’s Construction, anyone can afford to keep their basement in the best condition possible! Don’t let basement flooding and water damage put a damper on your home. Call our team today to learn more about our construction remodeling services for New Jersey homes with basement water problems. Should we discover that any of these features are not in the proper shape to ensure that water flows AWAY from your home, we will apply the necessary fixes to ensure that they DO function properly. With these basement water damage repair services, we reverse any mold growth and we ensure that your home’s foundation remains sturdy. 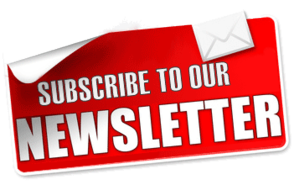 And getting Campbell’s Construction’s top-quality service at our competitive rates, you can easily afford the peace of mind that your basement will be free of all problems, major, minor, or otherwise. If you are looking for a remodeling contractor that specializes in basement water solutions in New Jersey, please call Campbell’s Construction at 732-623-9790 or complete our online request form.